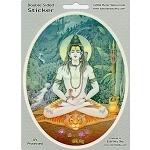 This beautiful oval shaped sticker features a lotus posed figure in ecstatic tantric meditation. 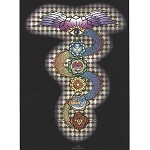 The figure is filled with sacred chakras and geometry. Kundalini awakened, the yogi is tattooed with flames, water, earth and sky. 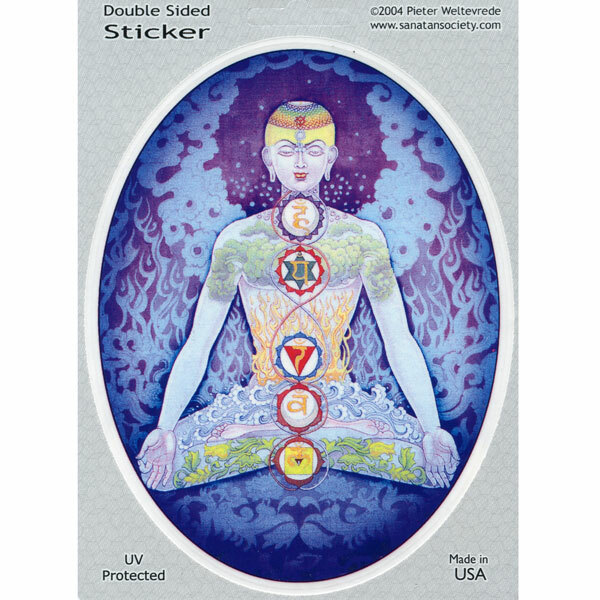 His crown chakra is rainbow colors and he is sitting against blue colored flame imagery. 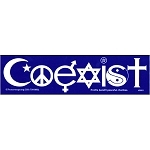 Formerly this art was available as a semi-transparent, two sided Art Decal. This is a full color digital laminated print on vinyl and is only visible from one side.